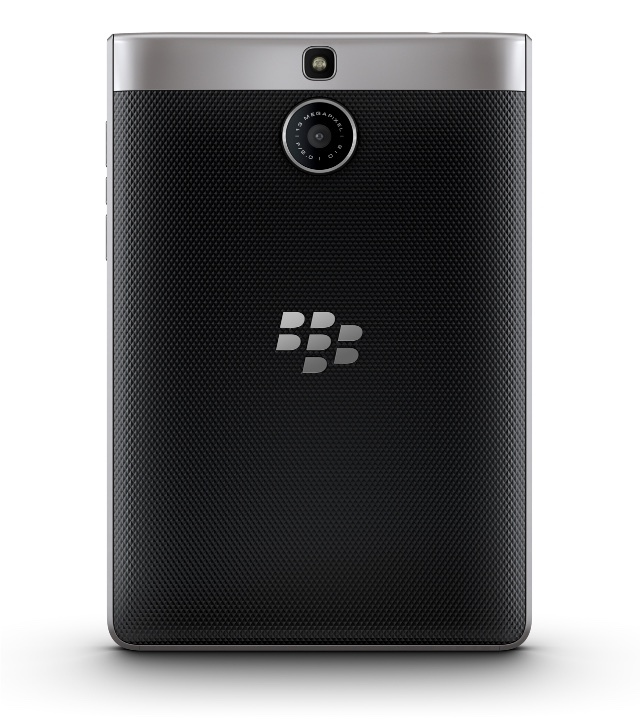 BlackBerry adds a new Passport to their line-up. It's exactly the same as the old Passport. It's just a different design. Just came out in the US and shall be available here in the near future.